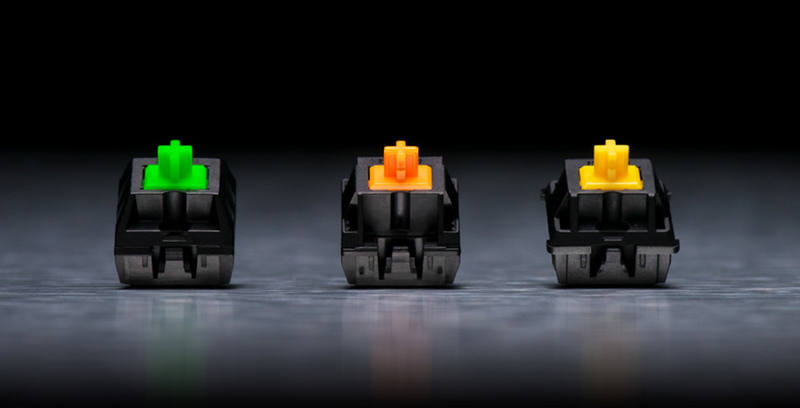 Fremont, CA (June 4, 2018) — Since Republic of Gamers (ROG) inception 12 years ago, we’ve been on a mission to spread innovation to the different components comprising gaming and enthusiast PCs. Starting in 2006 with motherboards, we dared to defy conventional thinking in pursuit of our passion to produce the world’s best gaming hardware. That drive led us to expand into graphics cards and laptops, and then into monitors and peripherals. More recently, we’ve also worked to ensure that these different pieces fit together more meaningfully, allowing you to build a complete system that reflects ROG style with your own personal flavor. The new ROG Thor 1200W Platinum PSU, ROG Strix Gaming Chassis plus the ROG Ryujin and Ryuo all-in-one coolers exemplifies these continued efforts. Taipei, Taiwan－June 5th, 2018－ Thermaltake, celebrates the upcoming 20th anniversary by announcing the new Level 20 and Level 20 GT Full Tower Chassis at Computex 2018. The Level 20 is the next generation of the legendary Level 10 Extreme Gaming Chassis, which was released around a decade ago. 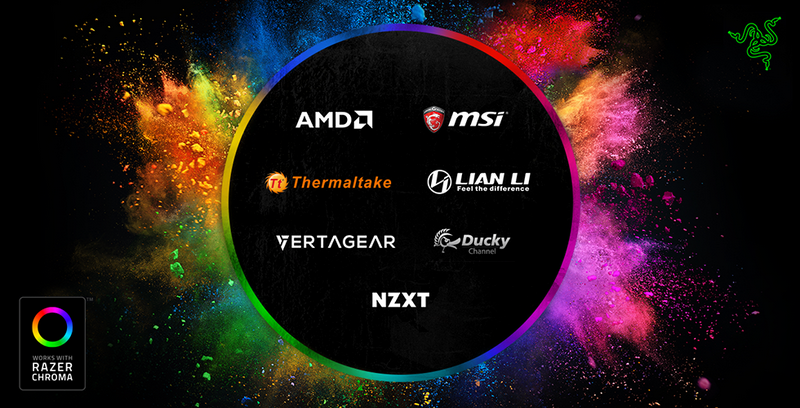 Within these 10 years, Thermaltake achieved several breakthroughs in terms of design and technology. Featuring a gaming oriented design with architectural aesthetics, the aluminum-made Level 20, utilizes an aerodynamic trio chamber structure to achieve ventilation and space management optimization. The Three hinged swing-doors are made with premium-quality 4mm thick tempered glass windows that provide durability and superb viewing capability. The Level 20 is installed with latest USB 3.1 Type-C port to provide 10Gb/s of transmission speed. Furthermore the Level 20 has three built in Riing Plus 14 RGB Fans, two Lumi Plus LED Strips and one Riing Plus Digital Controller, which controlled by TT RGB PLUS Software, allowing users to custom control fan speeds and lighting effects. Compatible with the latest PC hardware, AIO and DIY liquid cooling solutions, the commemorative Level 20 delivers not just an unprecedented design but also jaw dropping performance. Fremont, CA (June 4, 2018) — The number of wireless devices in our lives is multiplying at a torrid pace. We are bringing more and more connected devices into our homes, including high-bandwidth devices like smartphones, tablets, PCs, game consoles, 4K TVs, digital assistants and an expanding array of IoT gear. 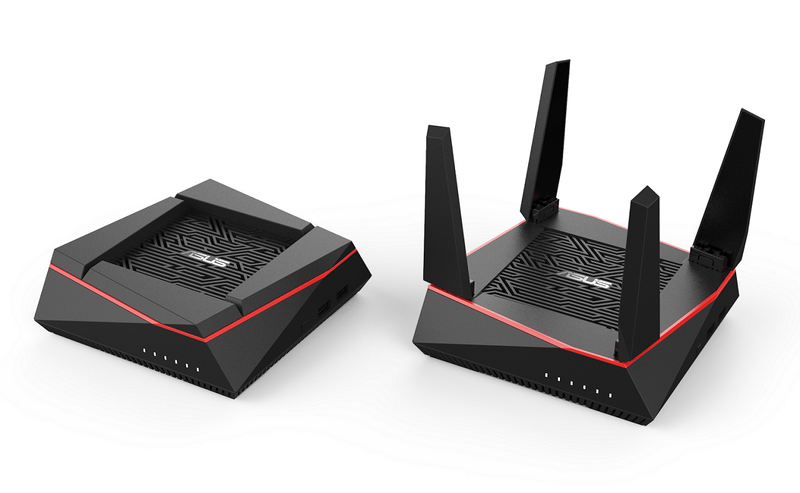 That’s a lot to manage under one roof, especially during prime time, when concurrent HD streaming, surfing, and gaming sessions all want their share of available bandwidth. 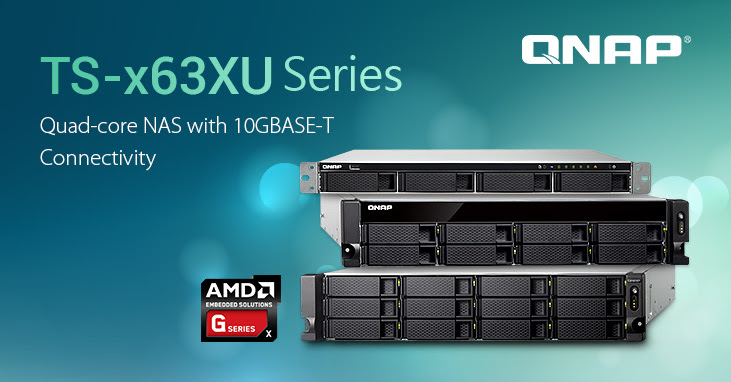 With higher throughput per channel and the ability to pack data from multiple clients more efficiently into the available spectrum, next-generation 802.11ax WiFi is designed for these busy networks. Fremont, CA (June 4, 2018) — The PC gaming renaissance is bringing a new generation of recruits into the ranks. They’re joining a community that’s increasingly diverse and frequently unfamiliar with the intricacies of building a complete rig. TUF Gaming aims to make the process more approachable by smoothing out the wrinkles in the DIY experience. 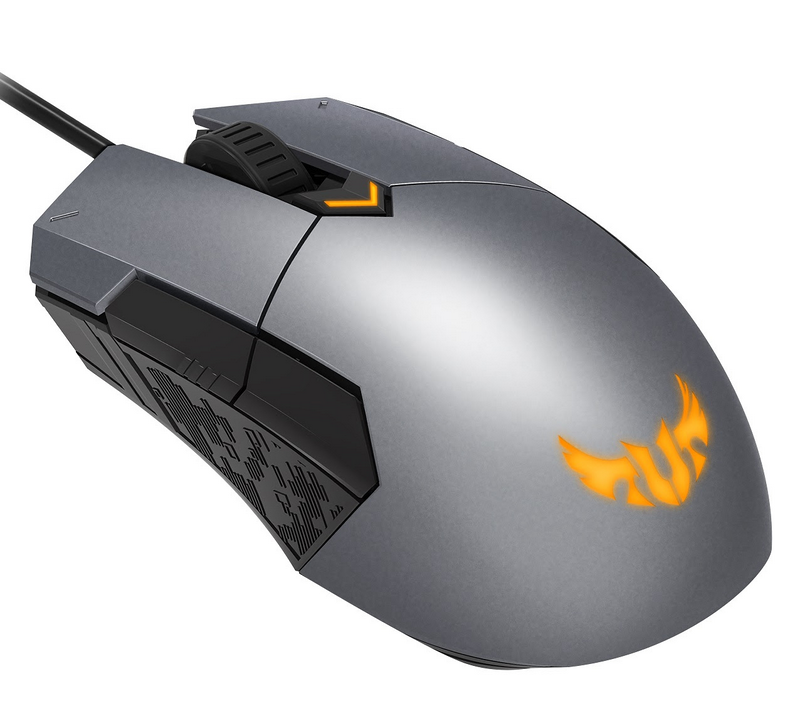 Designed for gamers seeking stability and performance at an affordable price, it focuses on delivering durable gear that can survive the rigors of punishing play now and still deliver reliability in the future. 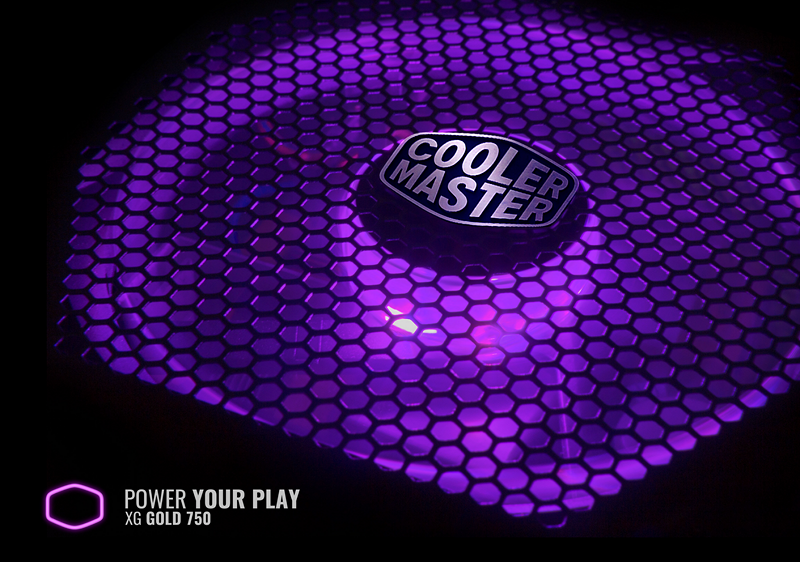 Taipei, Taiwan, June 5, 2018 - Cooler Master, a leading manufacturer of desktop components and peripherals, today teased a few of the new power products and services that will be shown at their booth during Computex, one of the largest annual technology conventions in Asia. COMPUTEX, TAIPEI, TAIWAN, June 4th, 2018 - CORSAIR®, a world leader in PC gaming peripherals and enthusiast components, today announced two new additions to its industry-leading line-up of computer power supplies, the SF Series 80 PLUS Platinum in 600W and 450W, and the VENGEANCE Series 80 PLUS Silver in 650W and 750W. The small-form-factor SFX SF Series 80 PLUS Platinum PSUs belie their small size with all the features of a new high-end PSU. 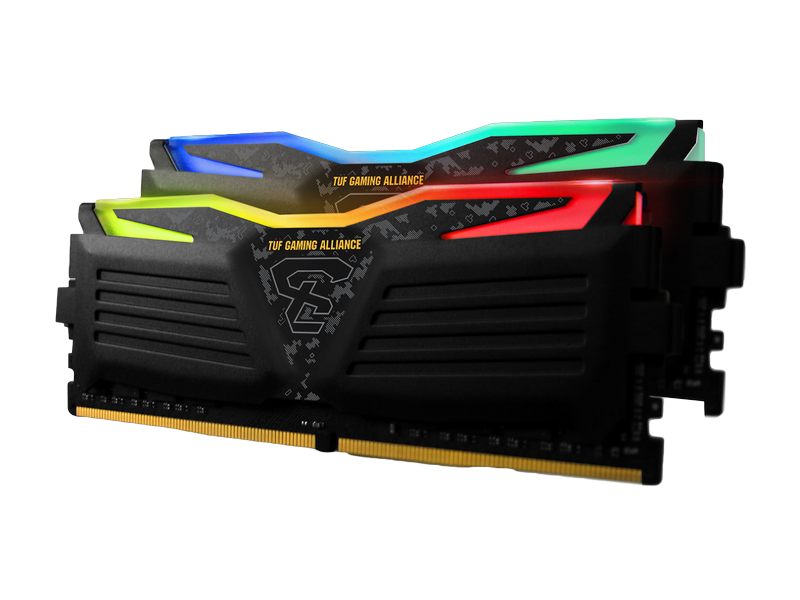 80 PLUS Platinum efficient up to 94%, the new SF Series continue the CORSAIR legacy of superb electrical performance. Using 100%,105°C rated Japanese capacitors SF Series PSUs deliver incredibly stable voltages and ultra-low ripple noise – performance that’s backed by a seven-year warranty. 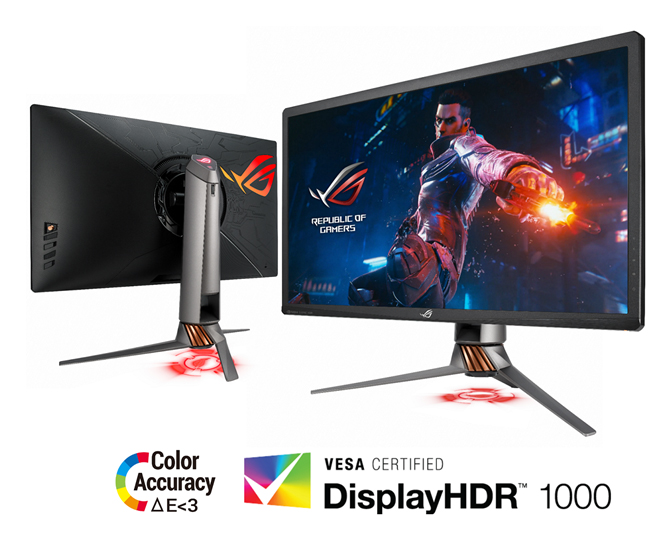 Fremont, CA (June 4, 2018) — Whether you are a console player with the latest 4K capable console, a PC gamer looking for as much screen real estate as possible or a creative professional that likes to mix work and play, ASUS has a new monitor for you this summer. 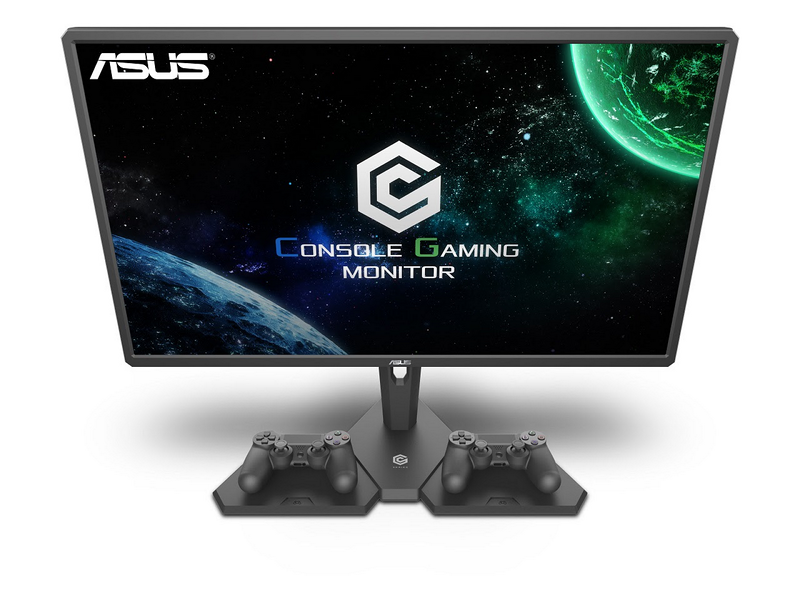 The new monitors include the CG32 4K console gaming monitor, VG49V gaming monitor or the ProArt PA34V professional monitor. ASUS is featuring our full lineup of monitors during Computex 2018 in Taipei, Taiwan at the ASUS booth, #M410 in Nangang Hall, from June 5-9. For additional information, product images and specifics on our new monitors and other products, please visit us at ASUS EdgeUp. 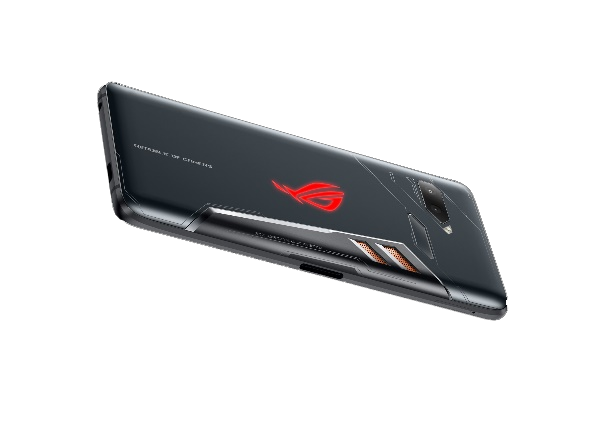 Fremont, CA and Taipei, Taiwan (June 4, 2018) — ASUS Republic of Gamers (ROG) today announced ROG Phone, a game-changing 6-inch smartphone designed specifically for high-performance mobile gaming. With pure ROG gaming DNA at its core, and powered by the world's fastest speed-binned 2.96GHz octa-core Qualcomm® Snapdragon™ 845 Mobile Platform with gaming-optimized Qualcomm® Adreno™ 630 GPU, the ROG Phone breaks every rule to go where rivals fear to tread. FREMONT, CA, May 31st, 2018 - CORSAIR®, a world leader in PC gaming peripherals and enthusiast components, today announced the latest addition to its growing line of gaming headsets, the CORSAIR HS70 WIRELESS Series. Joining CORSAIR’s award-winning range of HS headsets launched last year with HS50 and HS60, HS70 WIRELESS headsets are available in subtly styled Carbon, White or SE trim and are compatible with both PC and Sony PlayStation 4, for great gaming audio whether you play on a desktop, laptop or a couch. 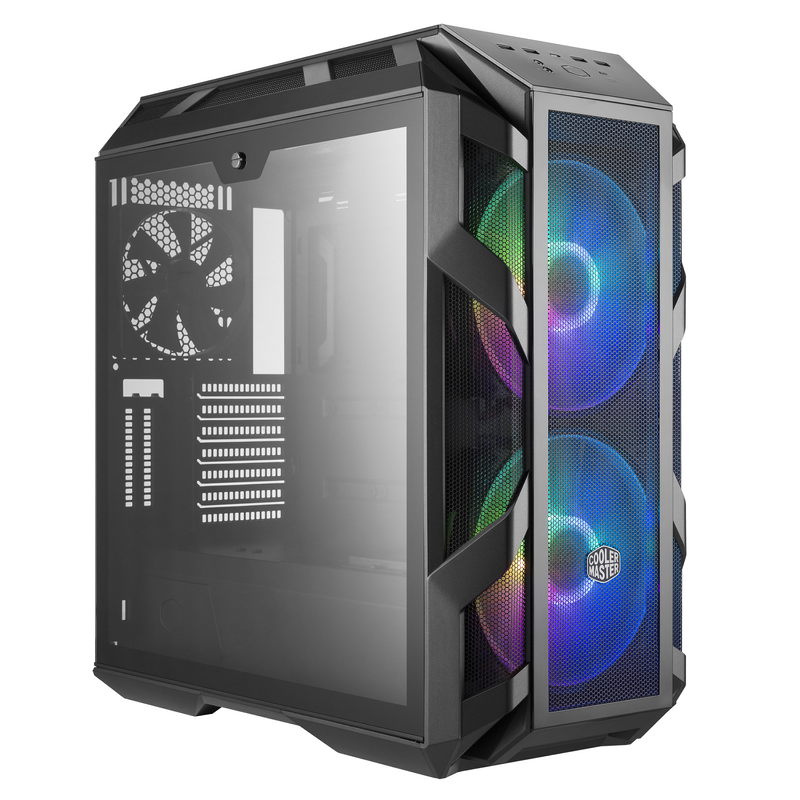 Los Angeles, Calif., May 29, 2018 – Cooler Master, an award-winning computer hardware manufacturer, today launches the MasterCase H500M. The MasterCase H500M, form and function you can raise your glass to. Sitting at the top of the H-Series, the MasterCase H500M does not hold back on features, style, material or design. Both a front mesh panel and glass accessory are included to offer a H500M MESH FRONT.jpgchoice between maximum airflow and aesthetics. Each of the front panel options compliment the industrial design of the H500M in their own method. Tempered glass is found on all four sides of the chassis to ensure a comprehensive view of components. To complement the showmanship, addressable RGB fans sit behind the front panel and come with an addressable RGB controller. 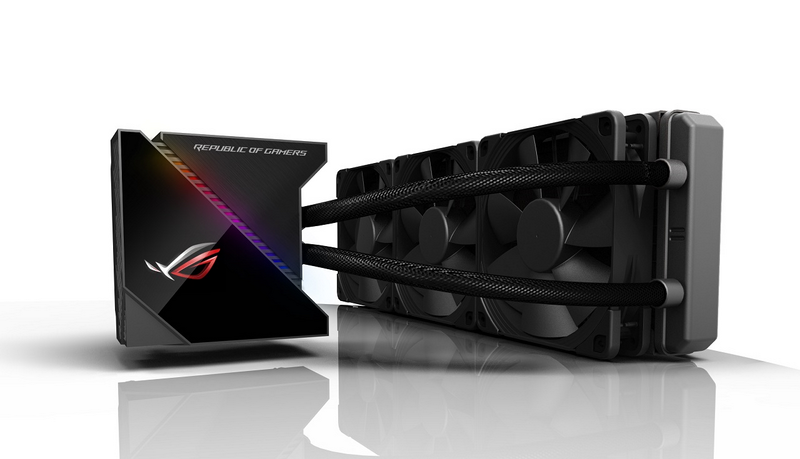 Fremont, CA (May 23, 2018) — ASUS Republic of Gamers (ROG) today announced that ROG Swift PG27UQ will be available in June 2018. This 27-inch G-SYNC™ HDR gaming monitor is the first to offer DisplayHDR 1000 certification along with stunning 4K UHD gaming visuals with incredible contrast, colors and brightness at an overclockable 144Hz refresh rate for ultimate gaming experience. The new customizable lighting features – ROG Light Signal and Light Signature projection kit – provide the ideal gaming atmosphere. In addition, its built-in light sensor automatically adjusts brightness to help prevent eyestrain. May 21st, 2018, Taipei, Taiwan – Lian Li Industrial Co. Ltd., world’s leading manufacturer of aluminum chassis for enthusiasts and custom OEM/ODM case solutions is proud to announce its most innovative multi-chamber chassis yet. 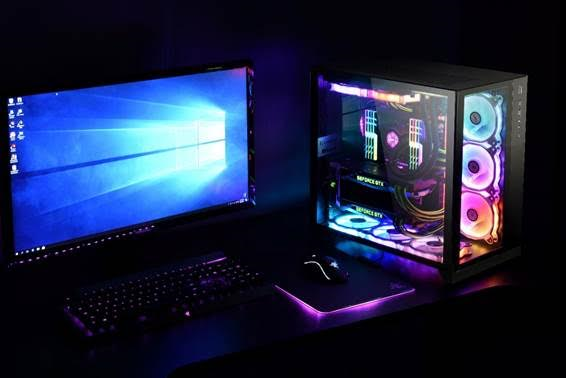 Lian Li finally unveils the PC-O11 Dynamic featuring an innovative multi-chamber box design that intends to bring the best of both worlds for builders by marrying both ease-of-use and aesthetics, all in one product. 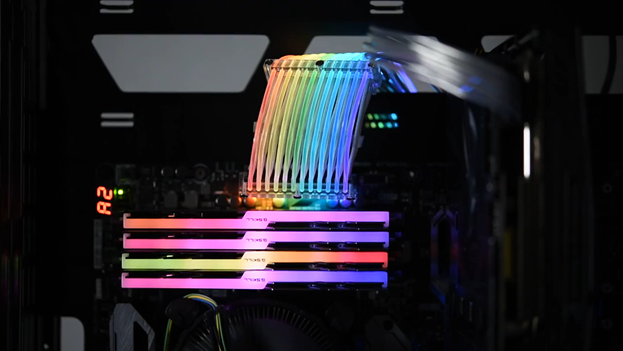 The new Lian Li PC-O11 Dynamic also features incredible watercooling potential with support for up to sets of 360mm radiators. 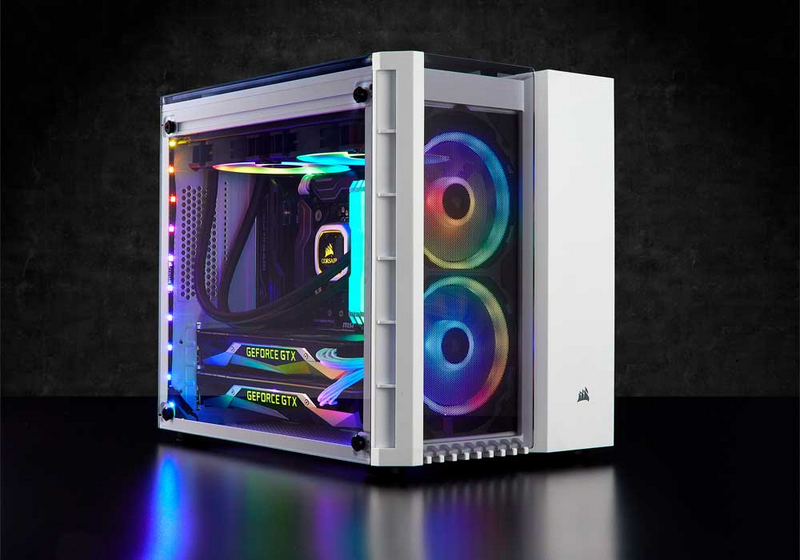 Showcase everything in your build with a full view of the internals with front and side panel adorned with tempered glass. The Lian Li PC-O11 Dynamic also brings support for USB Type-C out of the box with its front panel connector.